As much as we’d love to wake up to clear, glowing skin every day, that’s a hard ask. Certain factors like our sleep, diet, and wine habit exert their wrath with zero qualms, and we’ve become reliant on products designed to pull an all-nighter. We’ve already touched on overnight masks, but we have an entirely different (and beloved) list of the best nighttime moisturizers. A favorite from editorial director Faith Xue (who really does have uncannily glowing skin), this nighttime formula boosts radiance and firmness with a luxurious blend of oils for hydration, peptides for elasticity, and vitamin E to reduce redness and inflammation. 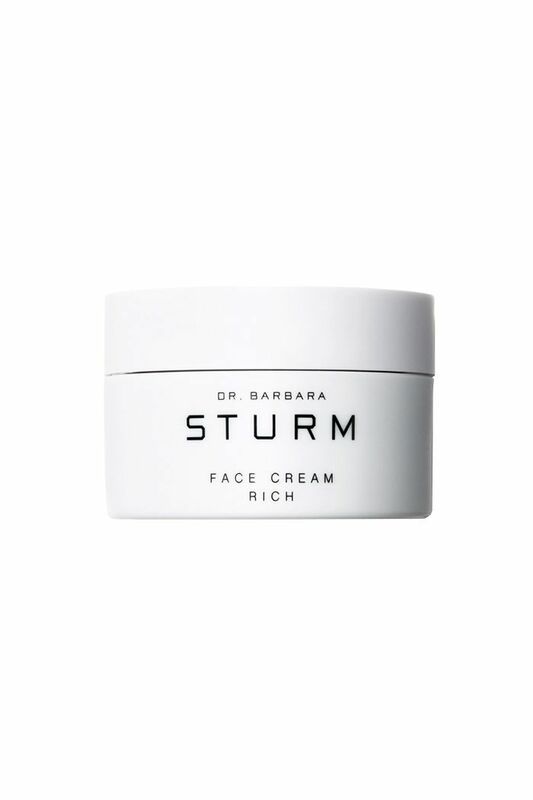 No, this ultra-rich cream isn't exactly pocket change, but according to senior editor Hallie Gould, the high-end result (aka glowing skin) is well worth the splurge. 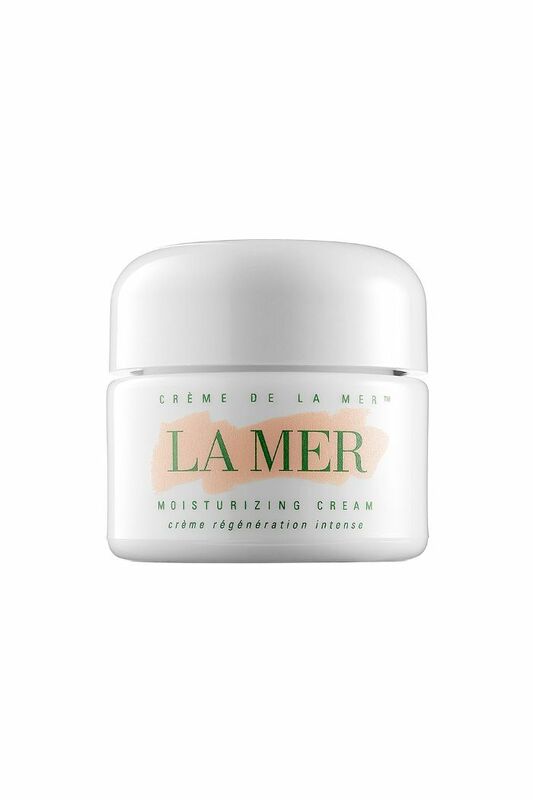 Filled with antioxidants and anti-inflammation properties, this one can also play pinch-hitter and works as a day cream as well. 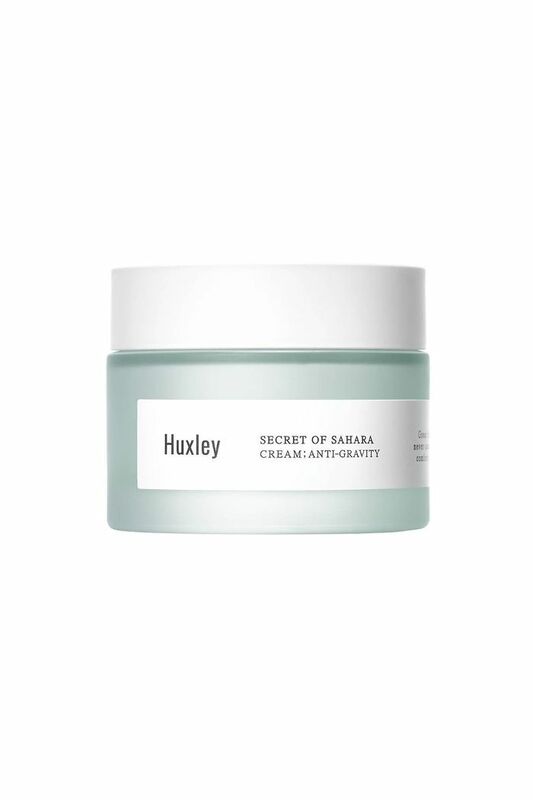 A recent find from managing editor Lindsey Metrus, this skin-friendly nighttime moisturizer is one of the best for those who seek ultimate hydration sans oil and grease. 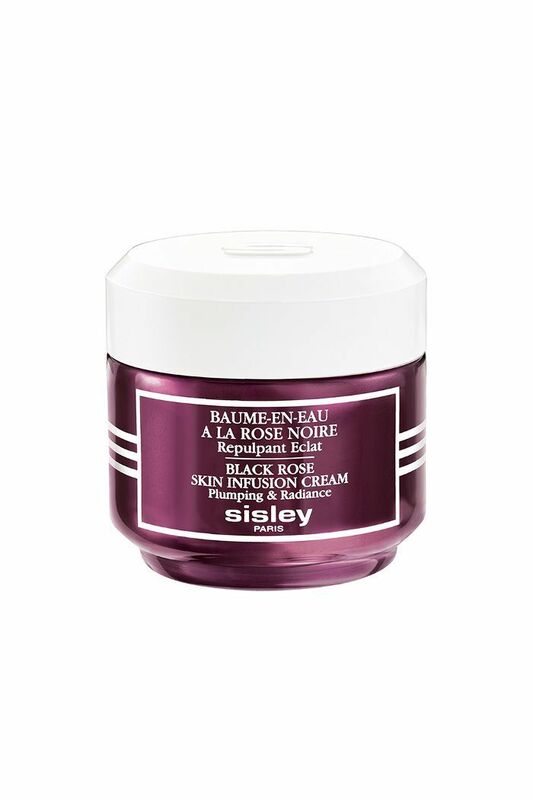 The secret: kudzu root extract and a soluble form of collagen your skin will love to lap up. 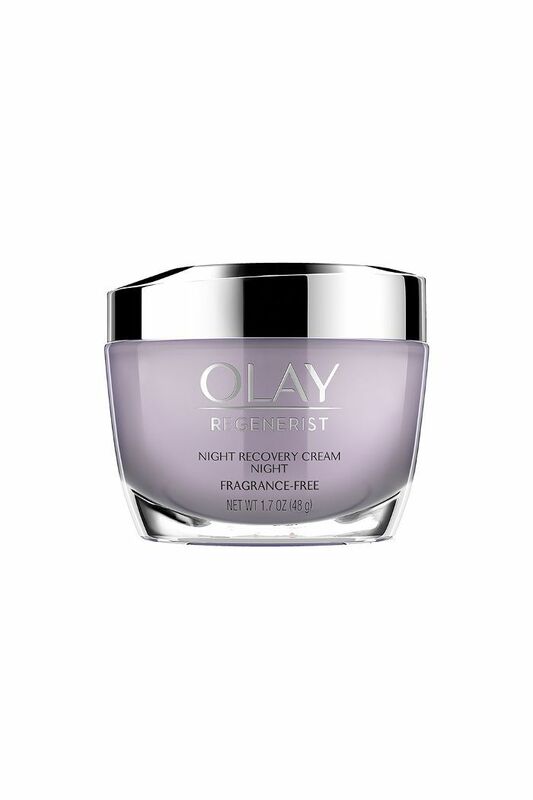 Our drugstore nighttime moisturizer of choice: this best-of-the-best elixir from Olay. Faith swears by it—her exact words: "It's sooo great"—and the velvety finish is unparalleled. Somehow this lusciously dense cream manages to be deeply replenishing without feeling heavy or claustrophobic on the face. 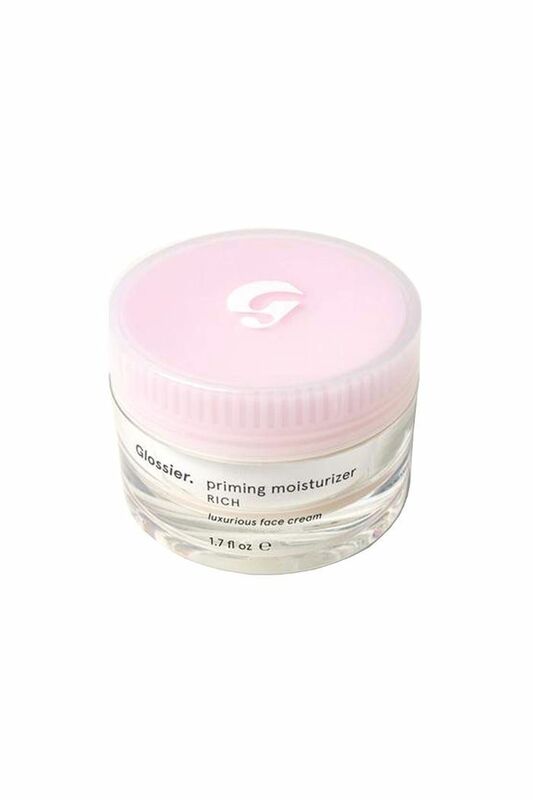 Plus, it features an anti-redness complex and oxygenating agent for the ultimate dewy finish. 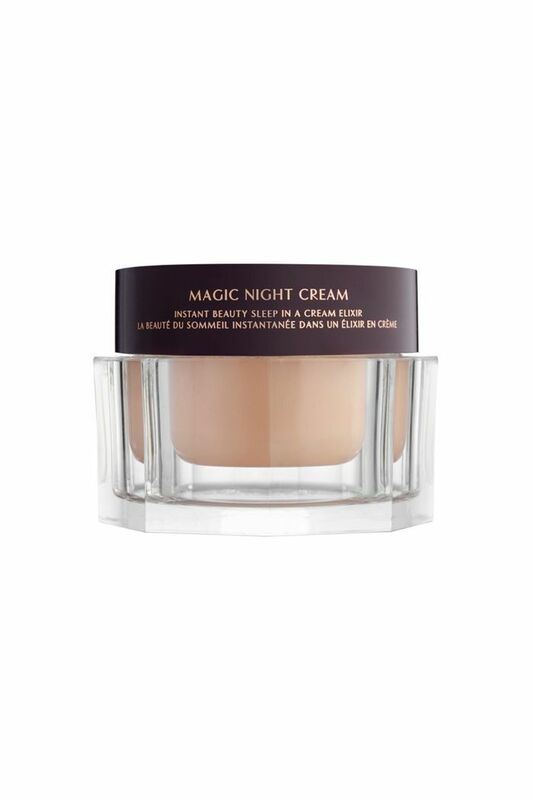 From a brand that's almost mythic in allure, this cult-favorite nighttime moisturizer is indulgent in the best way possible and helps revitalize the complexion thanks to cellular extracts and a specially formulated antioxidant complex. 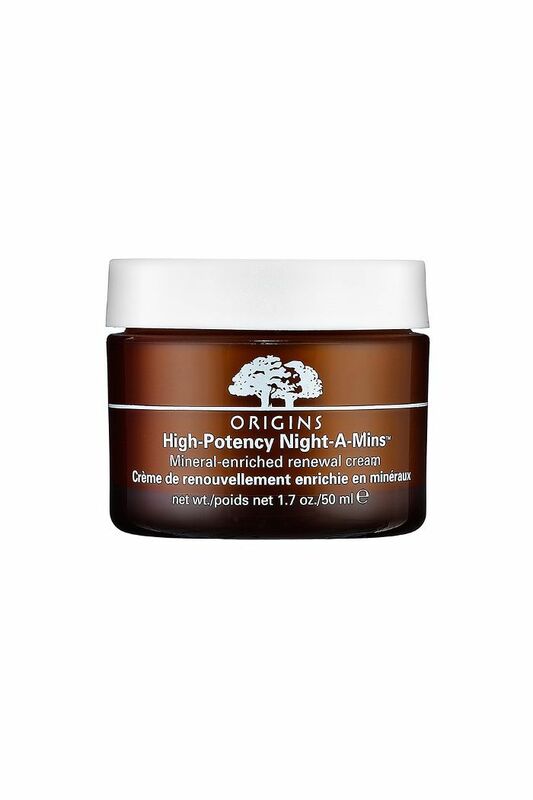 Warning: this is a very buzzy, very cool, and very lust-worthy nighttime moisturizer that also happens to come in at an amazing price point. 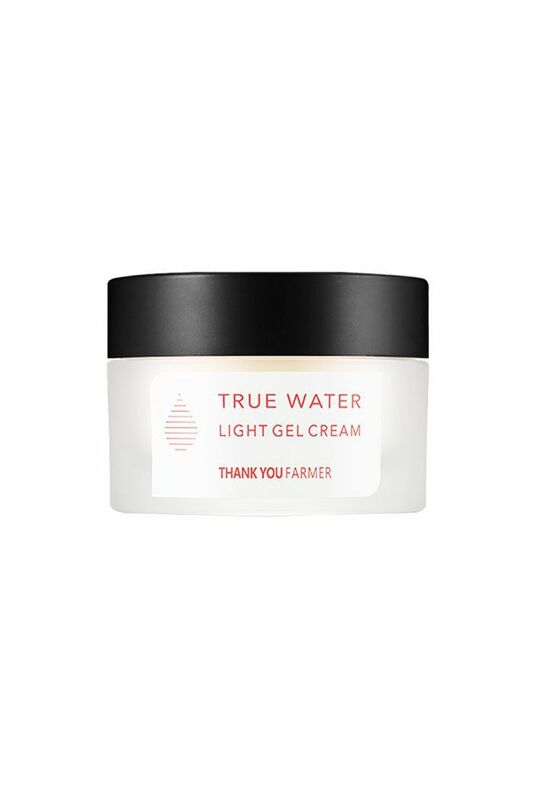 It typically sells out, and Faith says it's a must-have if you're in the market for a standout product with unbeatable brightening prowess thanks to peony, birch sap, and cactus oil. Honestly, the name (and iconic white jar) speak for themselves and begs little to no need for introduction. 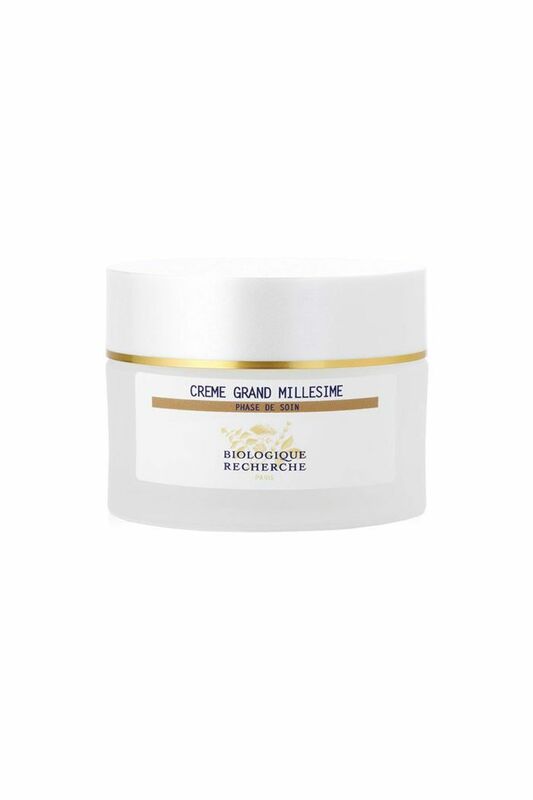 However, please let us indulge ourselves: Hands down, this ultra-rich cream is one of the best to slather on your face before you hit the sheets. You'll wake up to plump, healthy, and radiant looking skin. And in case you're not in on the secret, the powers lie within the brand's iconic Miracle Broth, which simultaneously renews and soothes. A personal favorite, this oil-free formula has never led my finicky (i.e., acne-prone) skin astray. After even just one night's use, I'll notice less redness and an improvement in radiance and softness. Blame it on the potent dose of resurfacers and vitamins C and E, which never fail to do the trick when my tired, dull skin needs an extra dose of TLC. 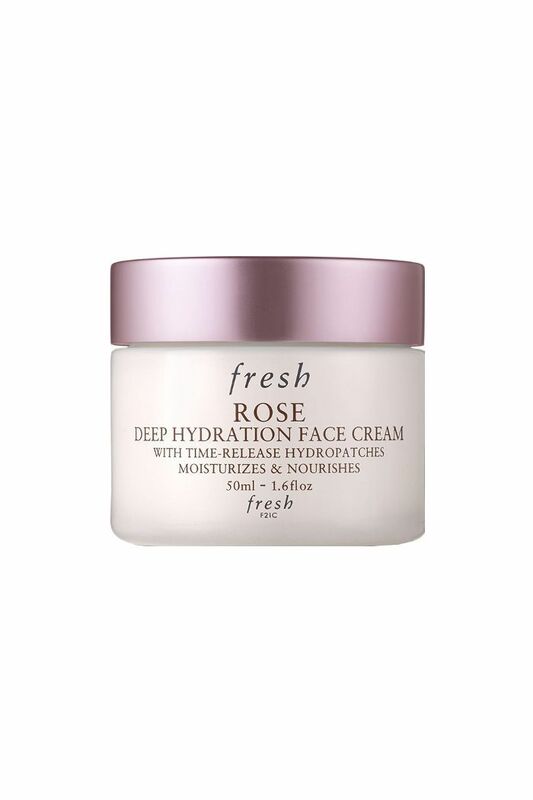 If skincare could be called elegant and demure, this hydrating nighttime moisturizer from Fresh would be the epitome. It's lightweight and enriched with soothing superstars like rosewater and rose flower oil for a petal-soft finish that's rather addicting.